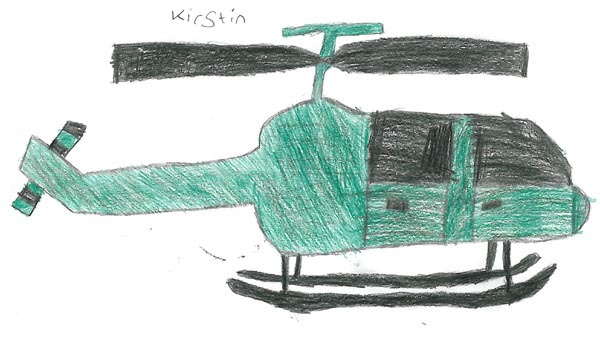 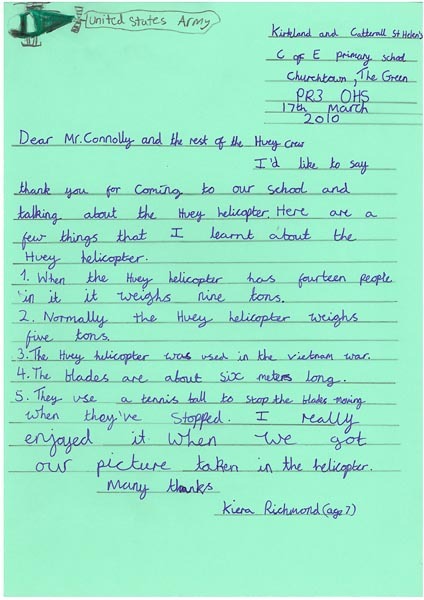 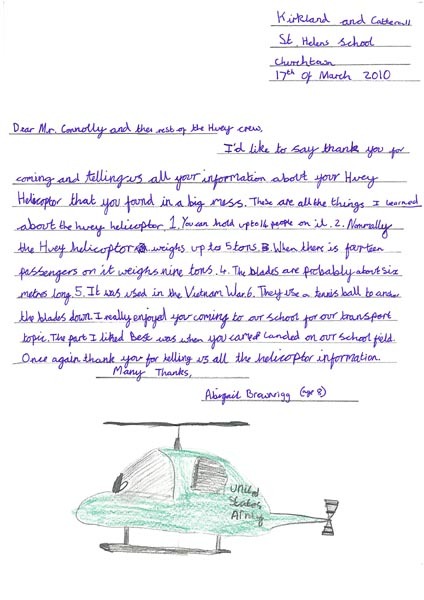 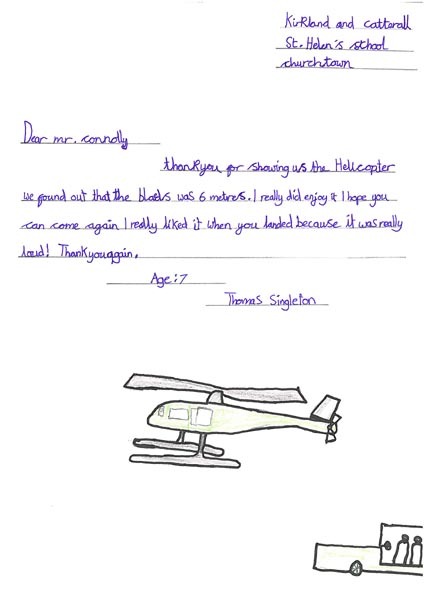 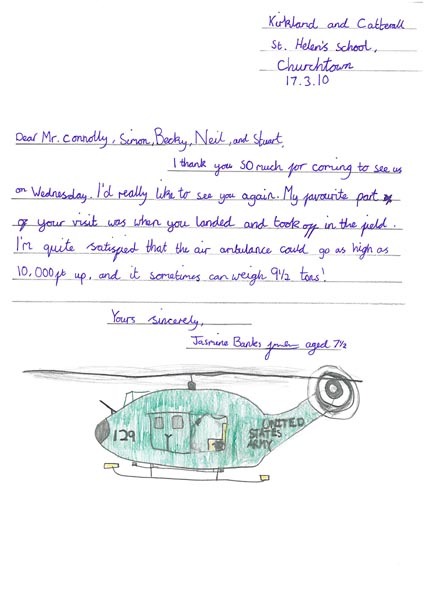 A big thank you to the Headteacher, Mrs Price, the Staff and the Pupils at Kirkland & Catterall Primary School for inviting Huey 509 and Crew to take part in their ‘Transport Mania’ Day. 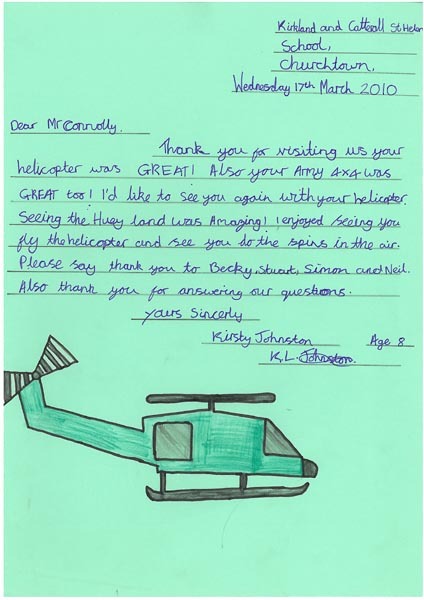 We really enjoyed our visit. 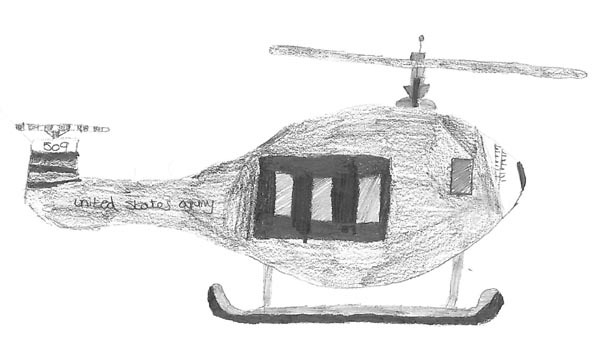 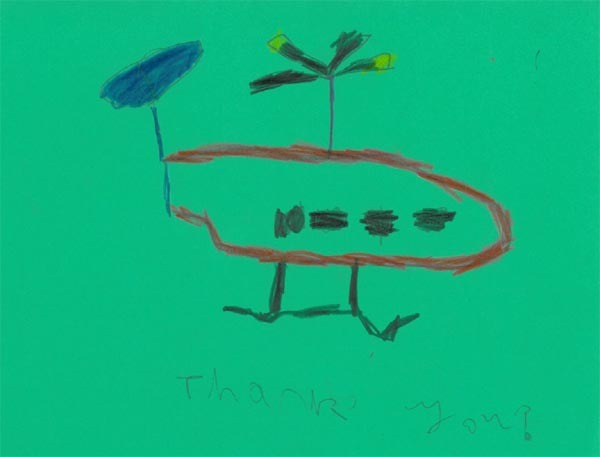 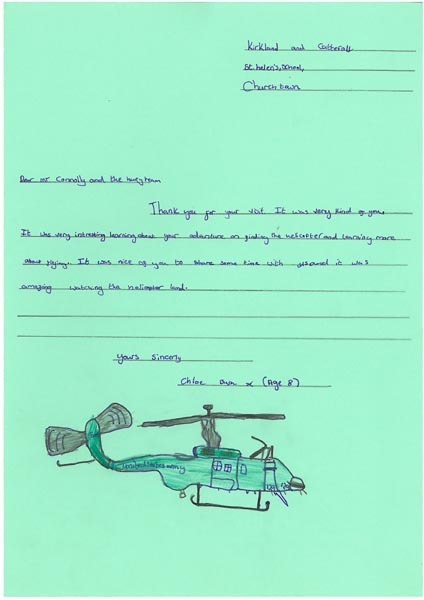 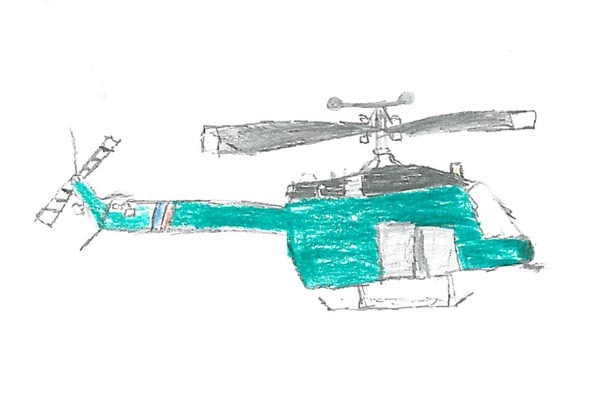 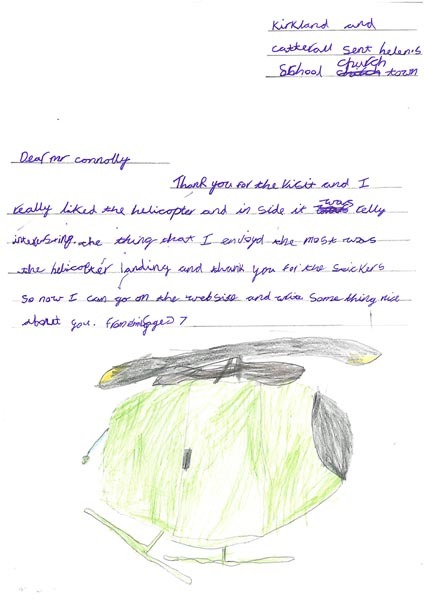 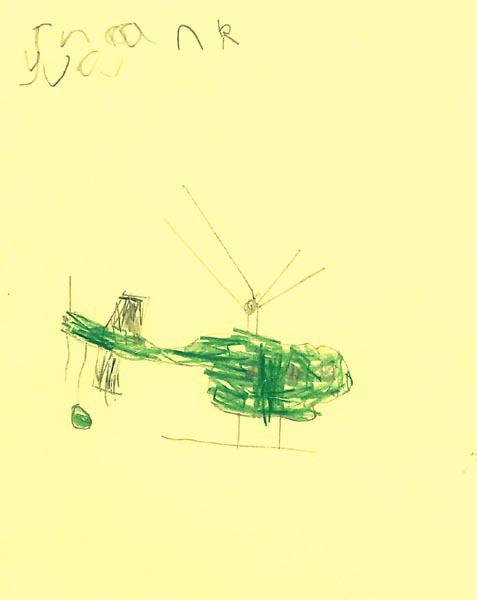 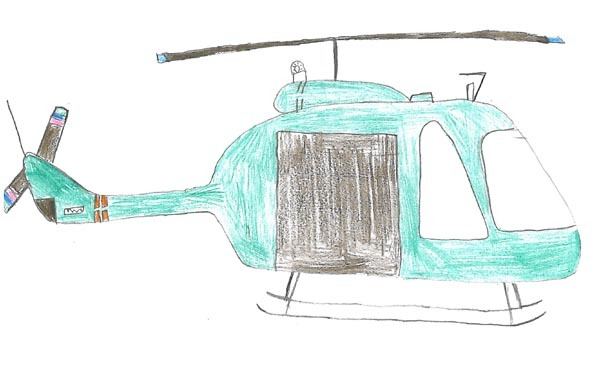 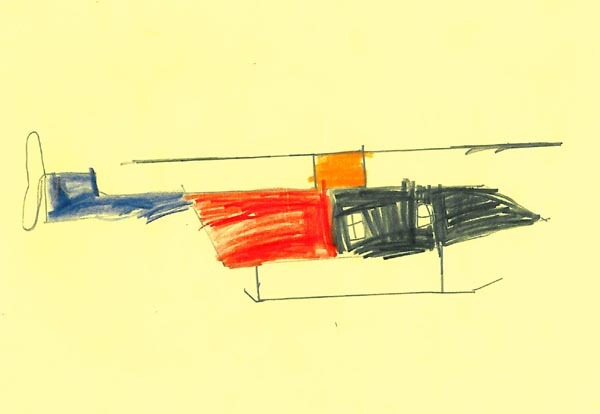 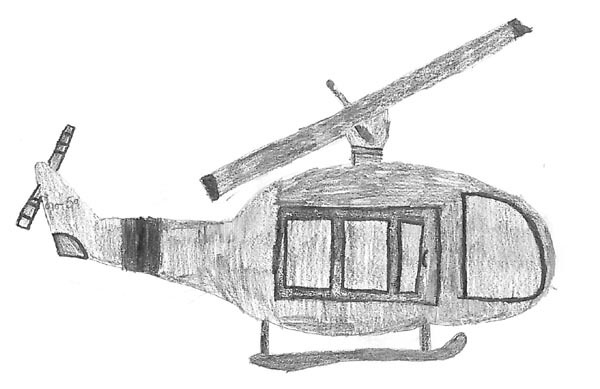 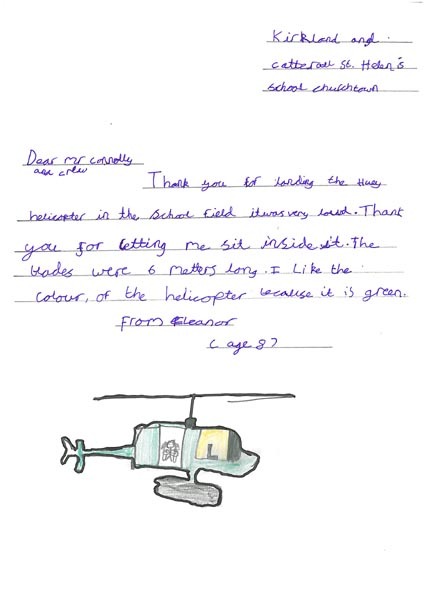 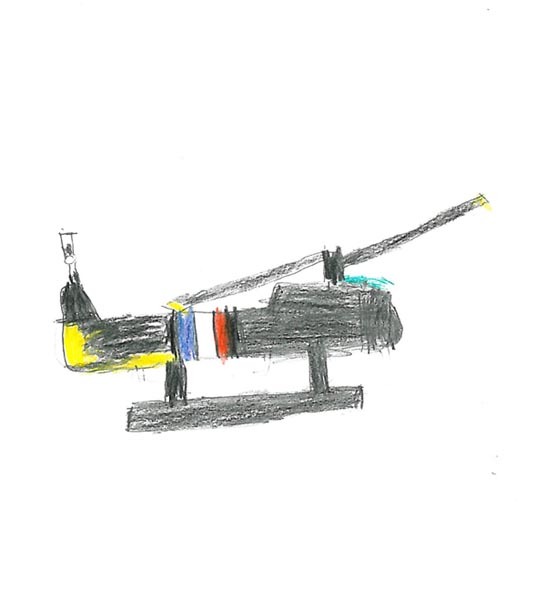 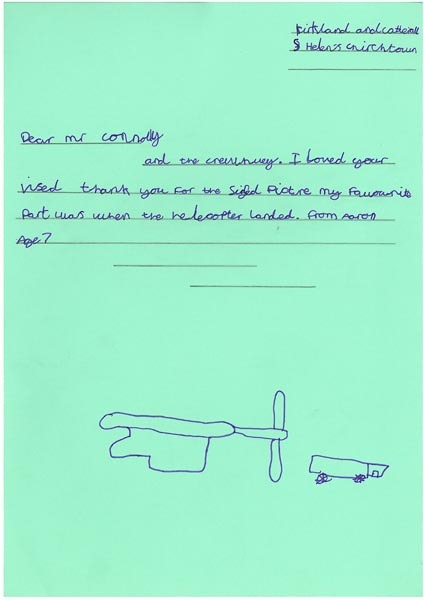 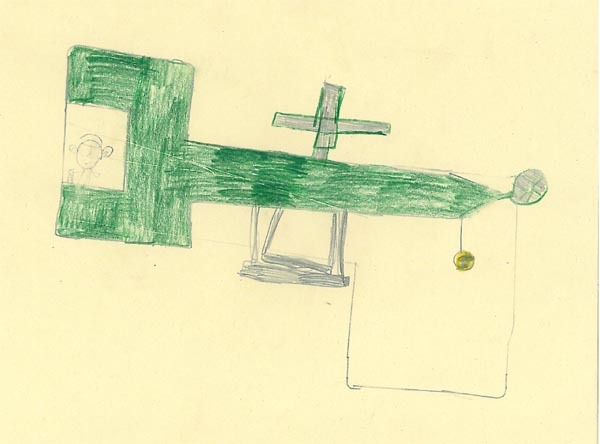 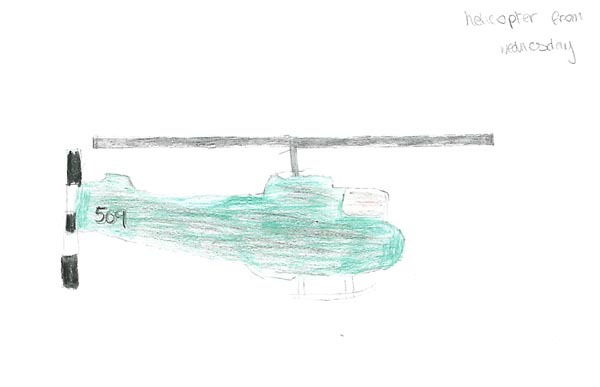 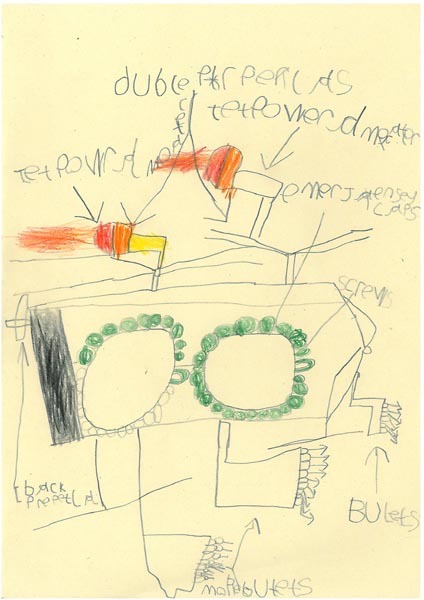 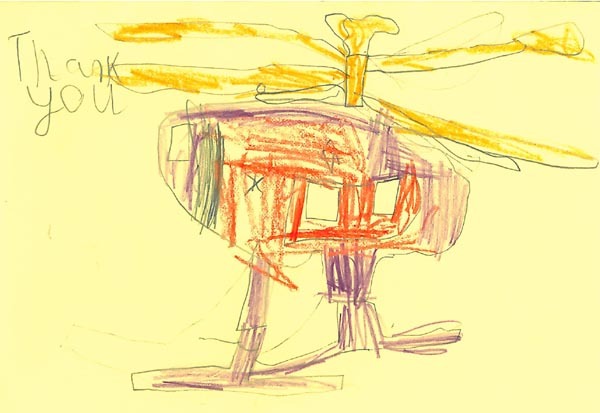 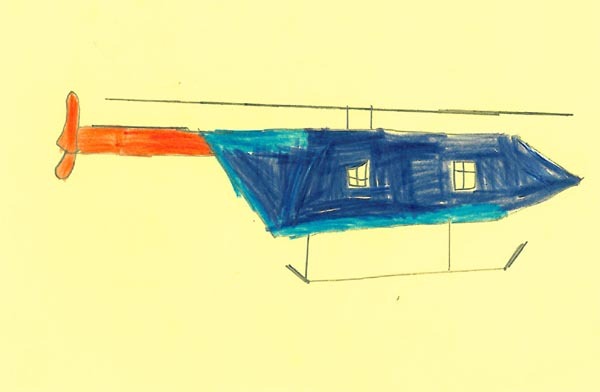 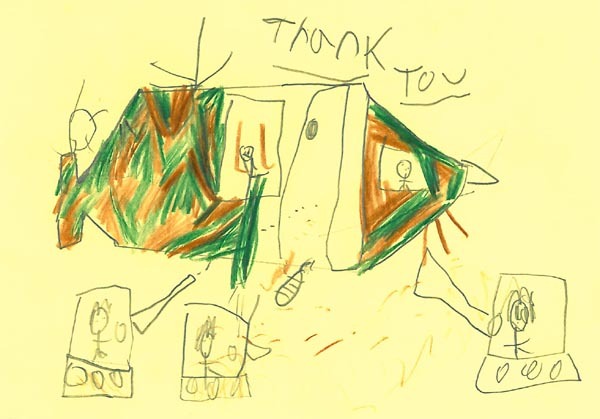 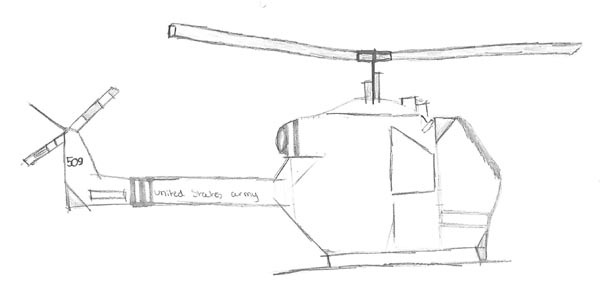 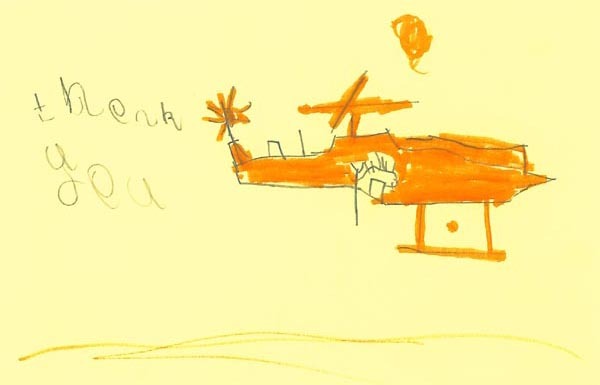 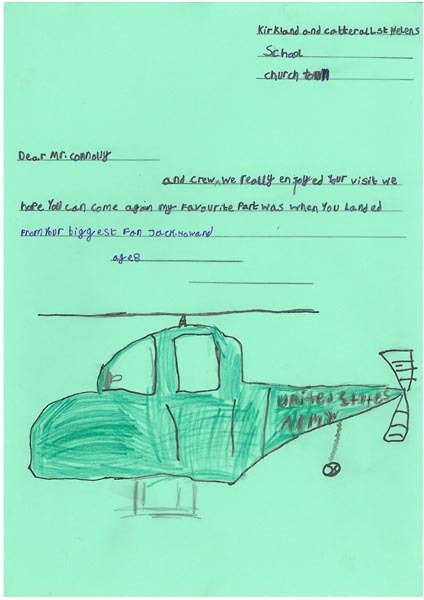 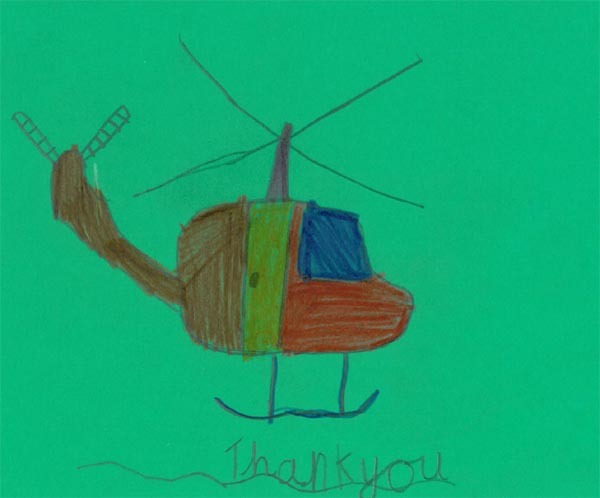 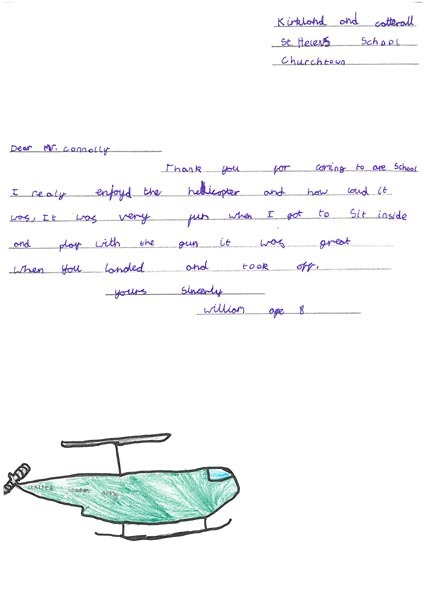 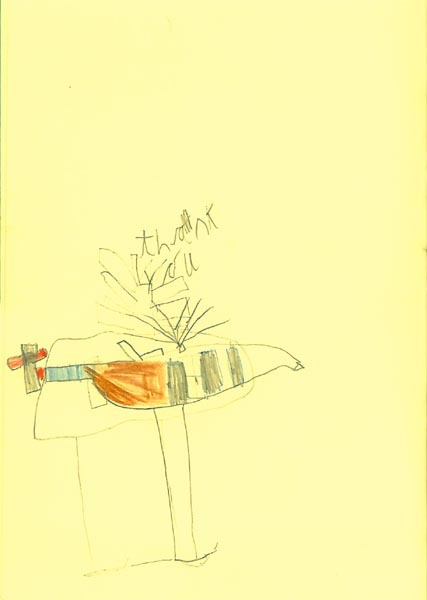 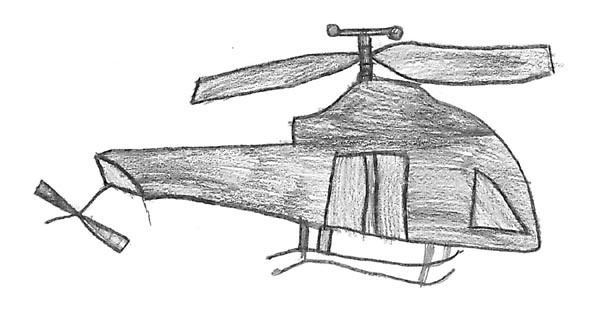 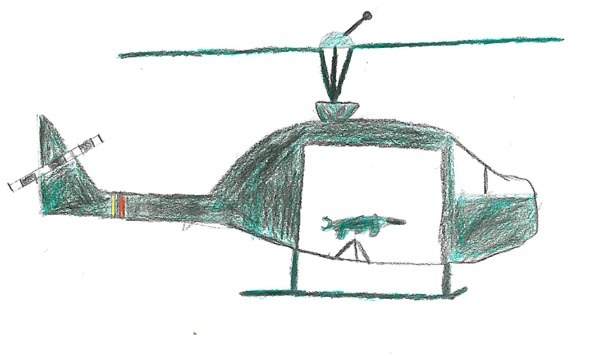 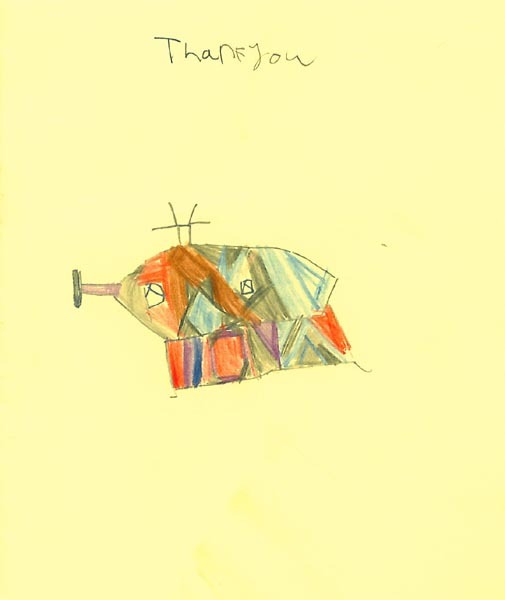 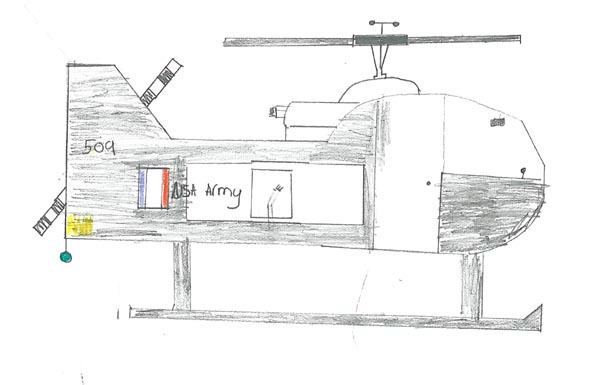 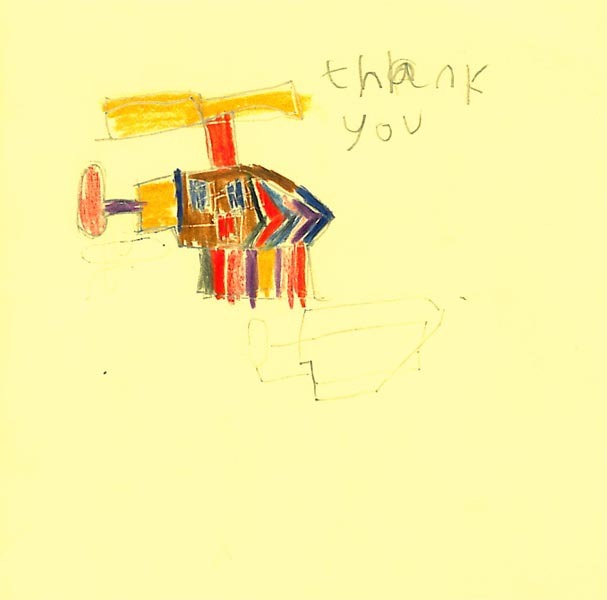 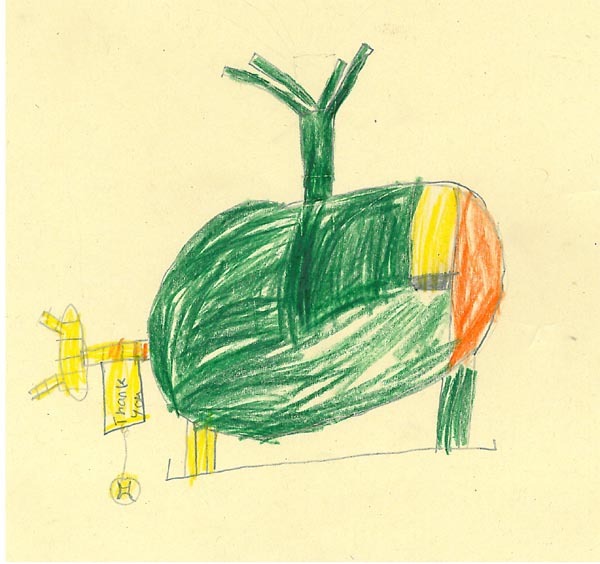 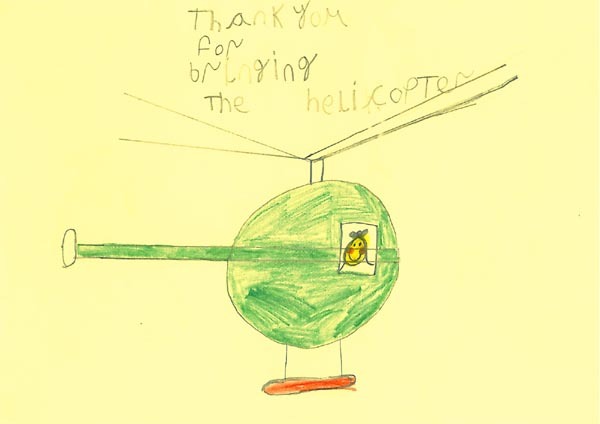 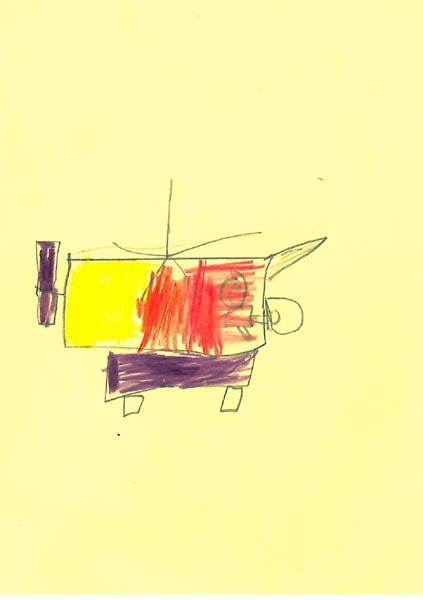 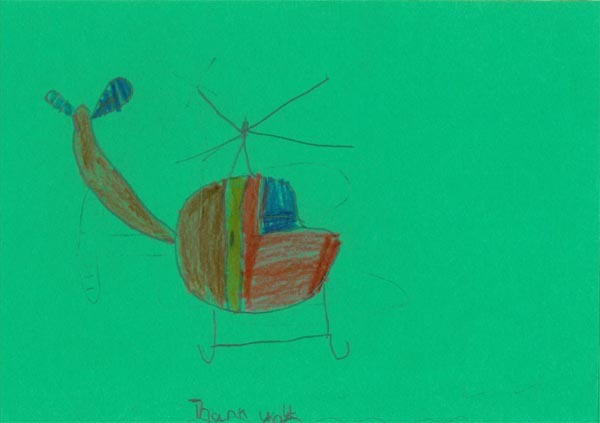 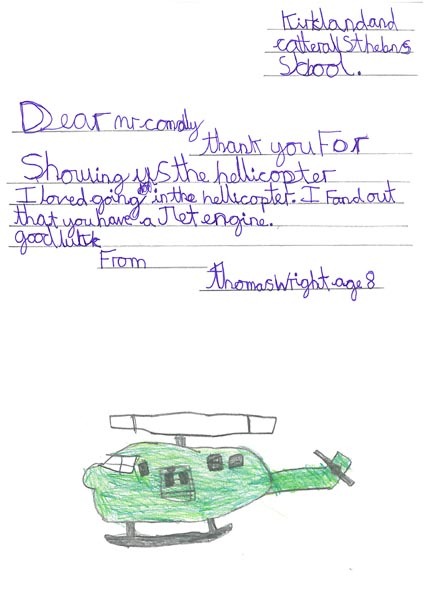 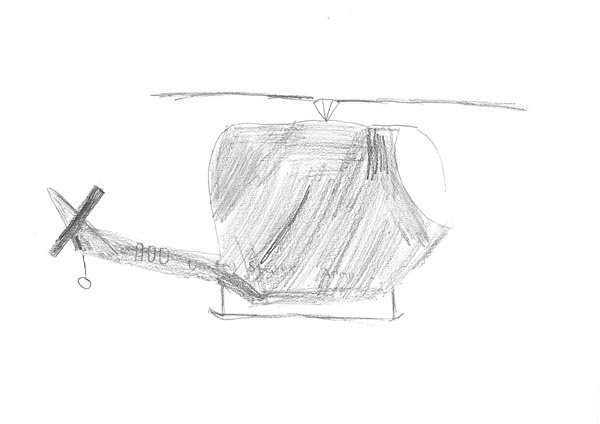 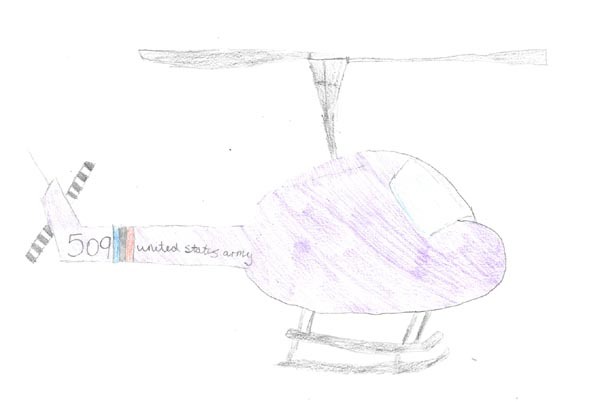 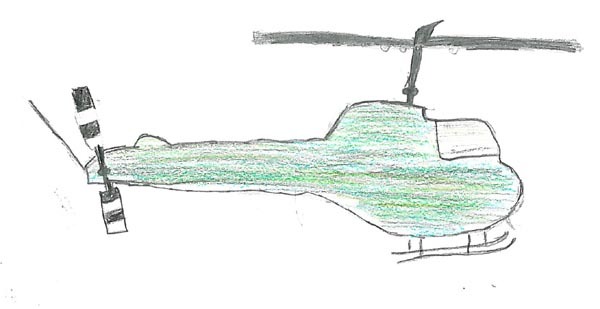 A Huey Newsletter for the event will follow shortly however in the meantime, please see all the wonderful cards and drawings that the children have sent to us. 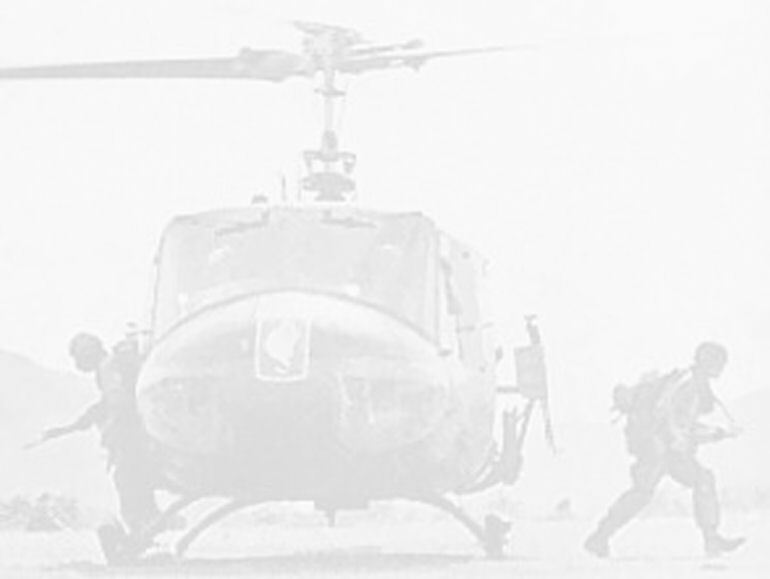 Click on cards to view large version.